The Pulse of Blue Blood is meant to be read AFTER My Blood Runs Blue. 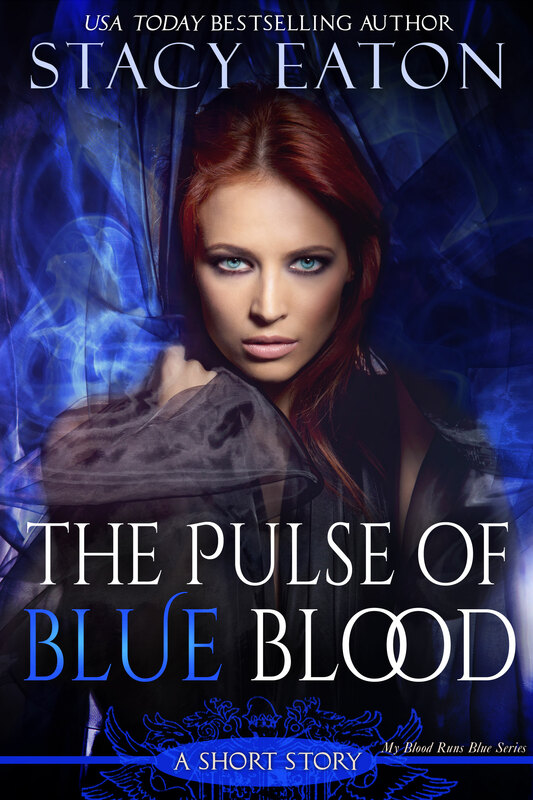 This short story will take you back in time to when Calista was alive, and show you why she ends up choosing the way she does at the end of My Blood Runs Blue. It is not suggested to read this story before My Blood Runs Blue as it will ruin several of the plot twists. This story is NOT for sale, and only available to members of Stacy Eaton’s Reader Club. If you’re interested in receiving a copy, sign up today and instructions will be sent to you soon on how to download your copy! Plus you’ll receive updates on the two final books in the series. 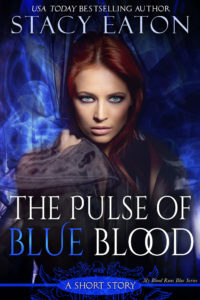 The Pulse of Blue Blood will be available for download by Mid-December.